Stay cool or turn up the heat the smart and savvy way with any of these smart connected thermostats for your smart home. Keeping your home at the perfect temperature is part of comfortable and cozy living. Too cold and you're shivering with teeth a-chatter, and too warm and it feels like you may as well be outside in the sweltering sun. 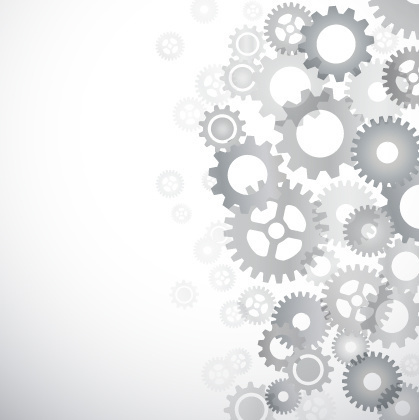 A smart thermostat is the key to a home that, as Goldilocks would appreciate, is just right. When it comes to choosing your connected thermostat, you're just a few degrees away from selecting the best option for your home thanks to this list of top picks. Save money, energy, and time wasted feeling uncomfortable with a connected thermostat that fits your needs and budget. 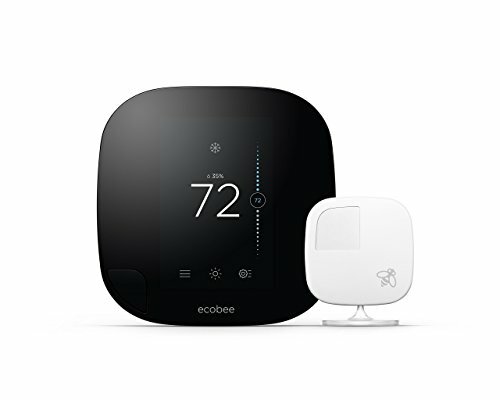 $250 is a fair price for all the Wi-Fi enabled Ecobee3 can do for your home. The Ecobee3 has a full-color LCD touchscreen which is as intuitive as a smartphone. It can read temps not only for the room it's in, but for others around the home as well. When a room isn't occupied, the device can tell, and saves energy by adjusting the temperature. The thermostat also learns your habits and patterns to make sure you and your family are always comfortable, even if you don't make adjustments every time you feel the need for a few degree change. The Ecobee3 can also be monitored from anywhere, even if you aren't home, with the touch of a smartphone, tablet, or computer. All connections are secure and the product meets 'green' standards. Ecobee3 will make your home a temperature-controlled environment that will suit your needs no matter the season. At just $249, Nest is a smart investment for any home. The device auto-schedules once the thermostat learns your preferences, turns down when you leave the home to save energy, lights up when you enter a room to alert you of the time, weather, and indoor temp, and much more. 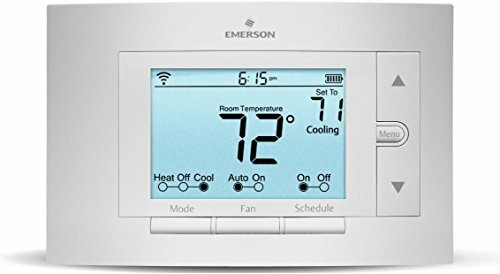 The thermostat connects easily to Wi-Fi and can be controlled from a smartphone, tablet, or laptop with ease and precision. 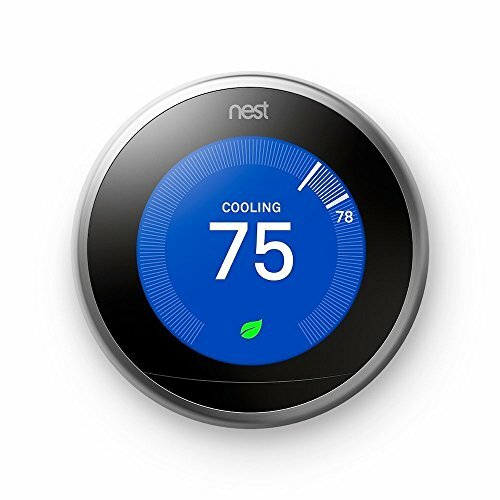 The Nest will control up to 20 thermostat zones in a home and uses a rechargeable lithium-ion battery. Sensi is a smart choice for a reasonable $129.99 when it comes to programmable smart thermostat technology. You can custom set a week's worth of heating or cooling preferences for your home and can control any changes you'd like to make via a smartphone app (iOS or Android). The Sensi will not only manage temperature, but will sensor humidity as well and provide local weather information so you can pre-set the device accordingly. The screen is big and bright and easy to read, operates universally with HVAC systems and has precision control of +/- 1 degree. 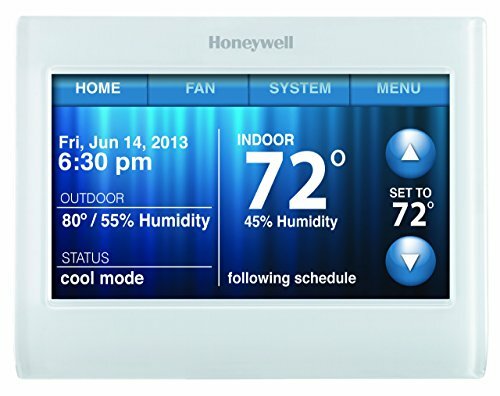 For approximately $175, the Honeywell is a well-built thermostat that's easy-to-use, bright, and simple to set up. The thermostat also works with Alexa, with no hub required. You can set up a 7-day temperature schedule in advance and the device will alert you to any changes in temperature inside the home on its bold color LCD interface. 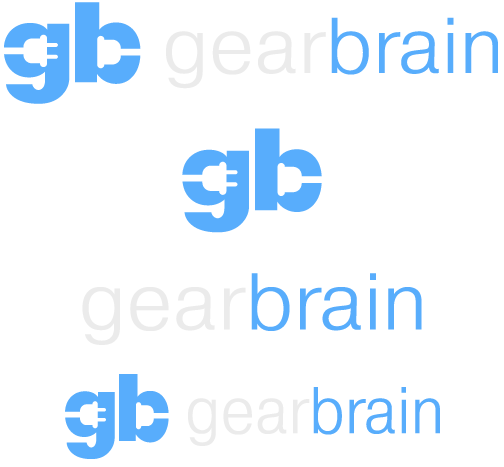 Check indoor and outdoor temps and humidity from the gadget itself or via the smartphone app (Android or iOS). Save on heating and cooling bills with the energy save option and customize the screen to match with your home's décor. If you need help installing one of these smart thermostats, HomeAdvisor.com is the place to go to find a local trusted professional. Click here to find one in your area.